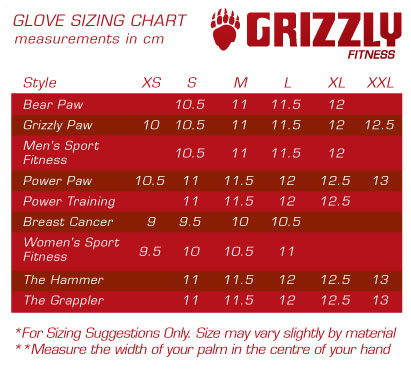 Grizzly Women's Sport and Fitness Washable Weightlifting Gloves - These are great weightlifting gloves for women. Soft and durable, washable Amara leather. Machine wash and dry. Padded palms and fingers for extra comfort and durability. Reinforced stitched stress areas with hook and loop closure. 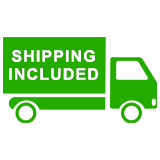 Looking for weightlifting gloves for your home gym or fitness studio? Contact an IRON COMPANY® weight training specialist today at 1-888-758-7527 or email quotes@ironcompany.com.